British self-taught engineer Eric Hawkins has presented an interesting concept called Solarbrella. 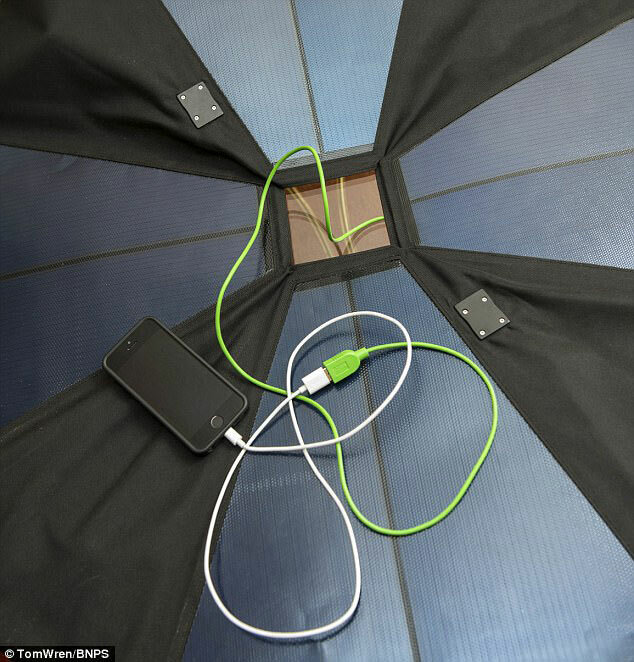 It is a folding device, equipped with solar panels, which can cover any beach umbrella. The power of the product is enough to recharge a smartphone, a player, a tablet, or a laptop. You can use the novelty not only on the seashore, but also in the barbecue area, or just in nature. 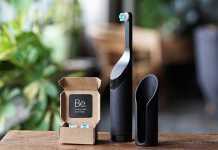 The inventor is sure that people will spend more time in nature, without worrying about the battery of their gadgets. 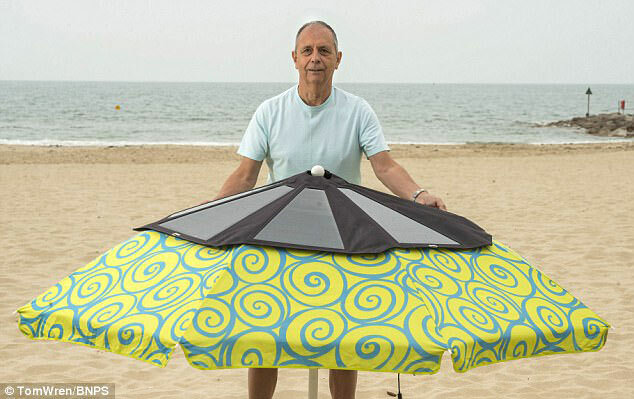 Solarbrella with its 25-watt capacity is designed for conventional portable beach umbrellas, often bought by holidaymakers. This model includes two USB cables, through which it is possible to deliver power to both connected devices simultaneously. The second version is designed for use by hotels, restaurants, and shops; it has 4 USB cables and is capable of delivering 60 watts of power. Undoubtedly, the new product draws interest, but it has two drawbacks. Firstly, the umbrella costs a lot (about $489 for the entry-level model and $770 for the advanced one), which means that it can attract thieves. Secondly, if not the cheapest electronics is connected to the umbrella, the thieves’ interest will only increase. Solar panels Solarbrella are made of flexible silicon photovoltaic elements, which are similar in appearance to polyethylene fabric. 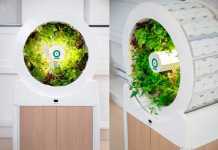 The device can be folded in a compact way; it is convenient to store or transport, for example, when going on vacation.